VAMPS Assessment – Visual Activity, Motor, Postural, & Sensorimotor Assessment is a unique tool to evaluate visual, perceptual, motor performance, sensory, core, and functional weakness in children and adults. 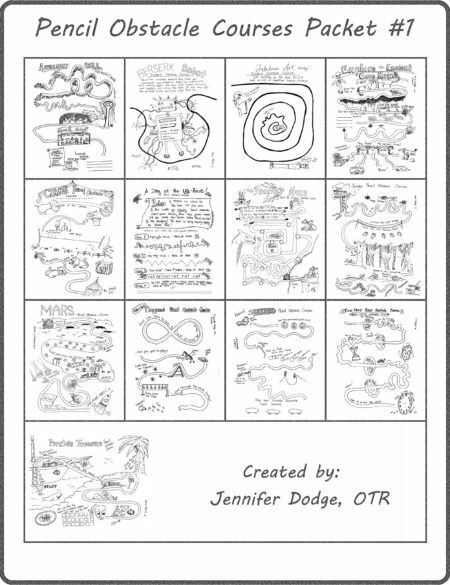 This evidence-based assessment can be used in a variety of settings for ages 4 through adulthood. 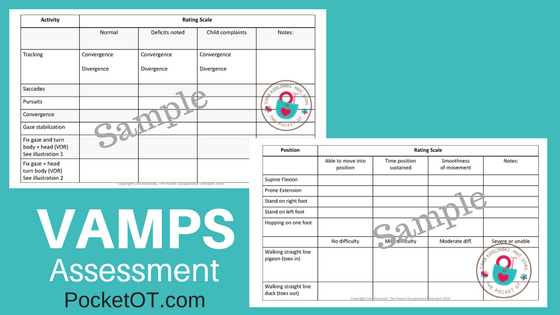 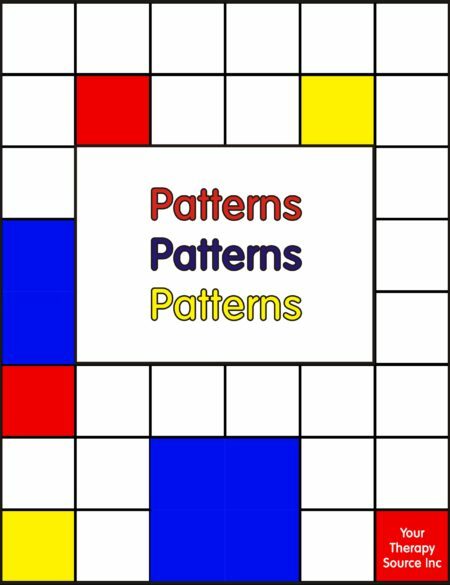 Created by Cara Koscinski, MOT, OTR/L, the VAMPS assessment tool is based on her 20+ years of experience as an OT in acute care, adult rehabilitation, pediatrics, driving assessment, hand-therapy, EI, and school-based settings. She is certified in Ocular Neuro Rehab, a trained Irlen vision screener, trained in Therapeutic Listening, and the parent of two children with SPD and autism. 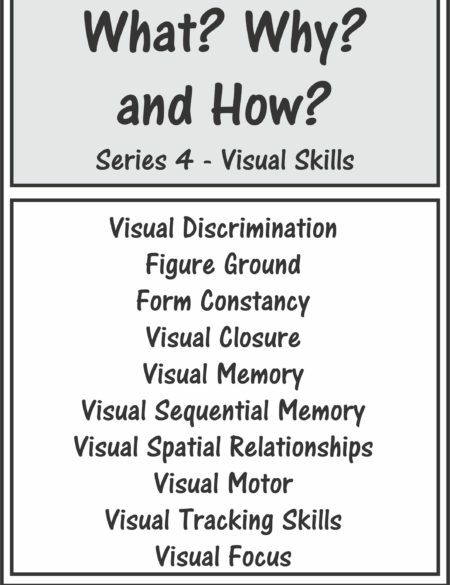 The VAMPS Assessment Visual Activity, Motor, Postural, & Sensorimotor Assessment is non-standardized. 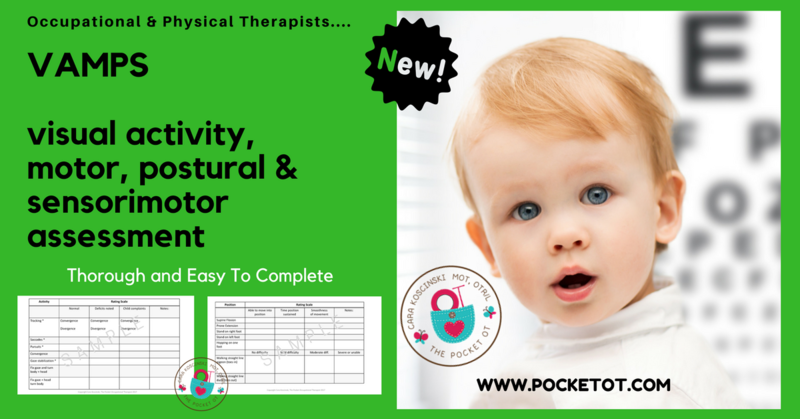 It can be used as a supplement to your intake questionnaire, sensory integration assessment, and functional observations. 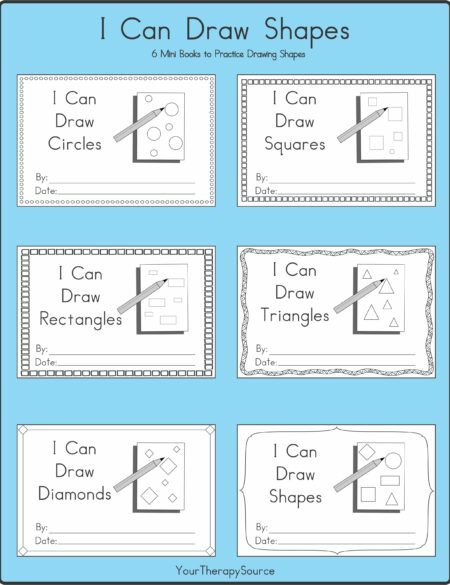 Remember that accessing cognitive and learning skills are at the top of the developmental pyramid and it is necessary to assess and treat the bottom skills in order to create a strong foundation for optimal function.